Creative people are always searching Do it yourself ideas on the net, with intent to make it in their free time. even though I know that is hard to find a free time if you are going at work, but I invite you to check the photos below. 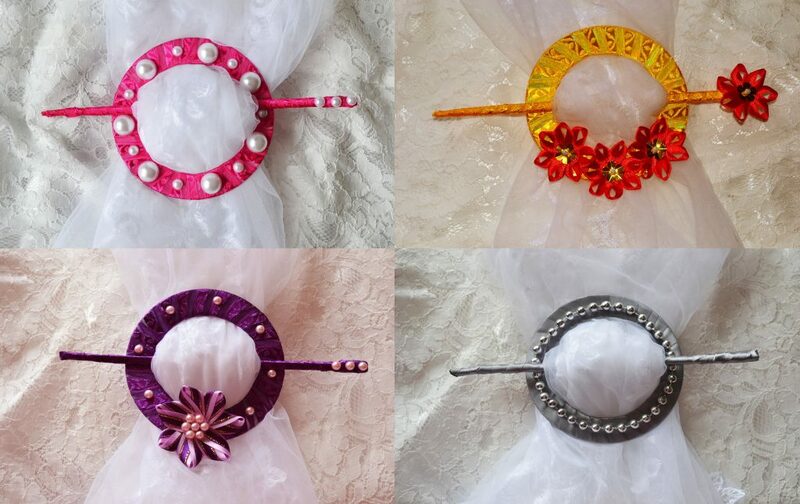 You will see amazing, cute, inspiring and lovely DIY curtains knot of the recycled CD. 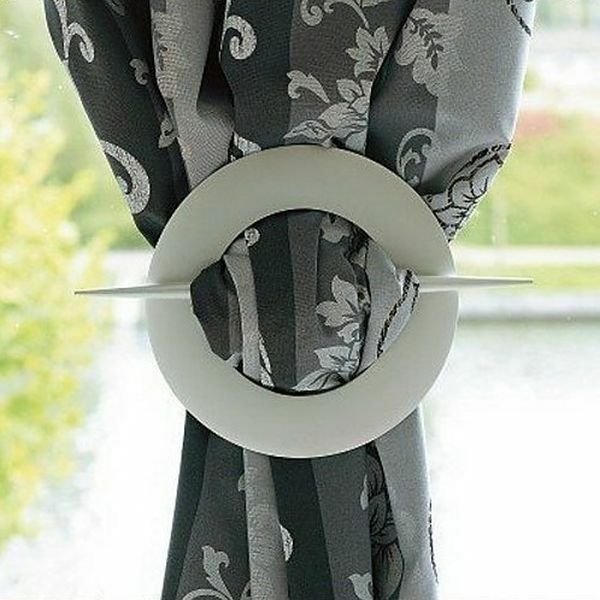 Don’t throw the old CDs but reuse it in the most creative way, make a lovely knot for your good designed curtains. But wait a minute, how to make a knot if you don’t have an idea about curtains design? First, check our curtains design that will cover and beautify your windows in every room of your house!!! Share the ideas with friends and creative people who love DIY things! 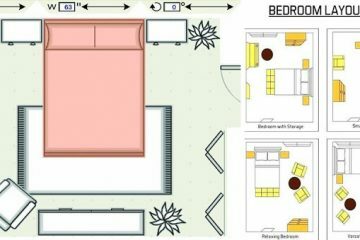 The first step of this do it yourself project is to gather the material you need for making one great looking knot that will hold your curtains. 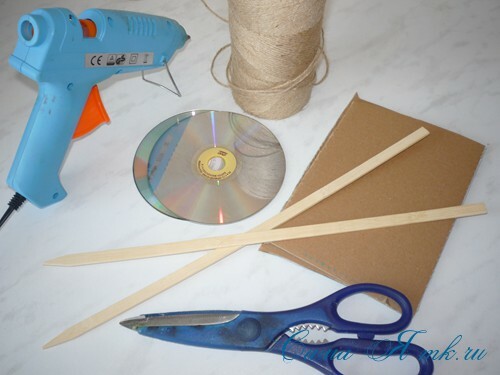 You will need a rope, millboard, an old CD (one or two, depending on how much knots you will make), scissors. After having all the material you need to go to the second photo where you have the second step of the project. 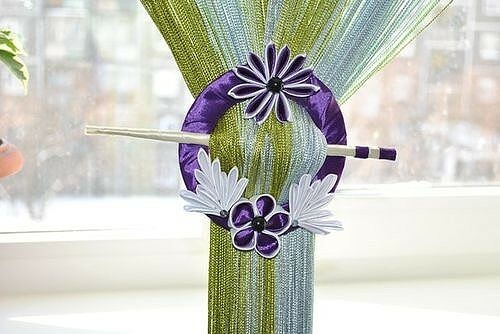 If you are enough creative you can make not just one but two knots that will beautify your window curtains. the second step says that you need to cut the CD in the middle and to make a hole. Next step is that you need to cover the Cd with the paper and after that to add the design you have chosen before. You can add flowers made of clothes or some old flowers you had on your t-shirts, etc. 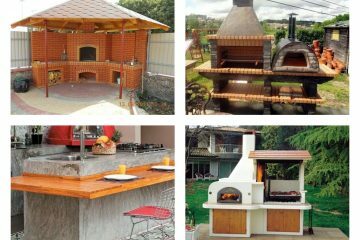 It all depends on your creativity, how much time you can spend on the design and what type of design you will want to have. Come on, see all photos below and decide which one you will make in your free time! 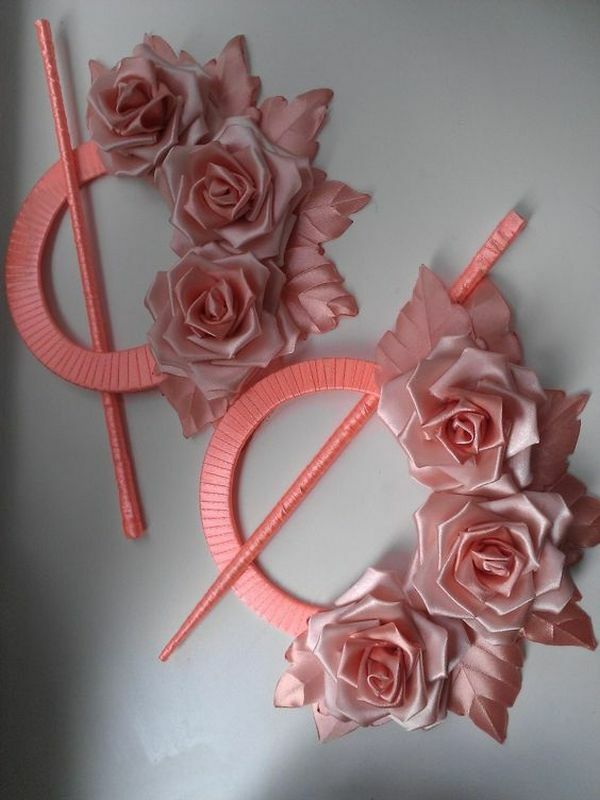 Pink curtains knot made of recycled CD and flowers. Perfect solution if you have pink curtains in your own room. 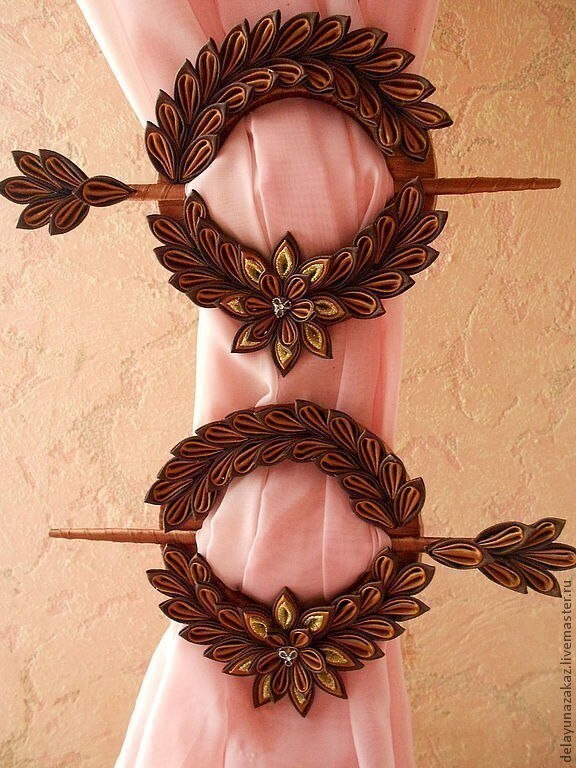 I will say that this is an idea for teens girl’s room but not for a living room. Here is another similar idea like the previous one, teens check the idea and make it in your free time! 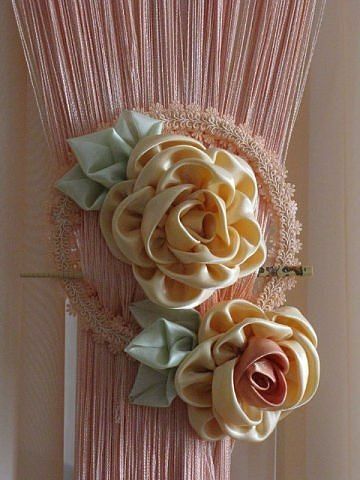 Pink curtains are waiting for your creative knots made by yourself! 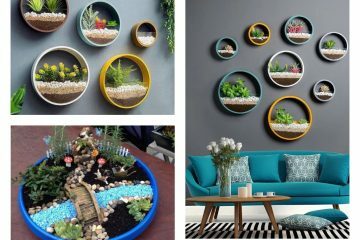 Absolutely great and cool idea for living room windows that you will surely love to make. Make something that you will like it. Include your friends in the project and make knits for every room of the house because you surely need it. For the end of this post, we offer you pink, yellow, purple and grey DIY curtains knot that you will want to make it in your free time. I hope you found useful ideas for your home place! Thanks for your attention!